Report – Fernando Alonso and Kimi Raikkonen will start tomorrow’s Japanese Grand Prix from the third and fifth rows respectively. At the wheel of their F14 Ts, Fernando was fifth fastest, while Kimi had to settle for tenth, paying the price of lost track time because of technical glitches in Free Practice 3. Fernando made it through Q1 in a comfortable fifth place, while Kimi had to use a set of Mediums which meant he couldn’t count on them for Q3. 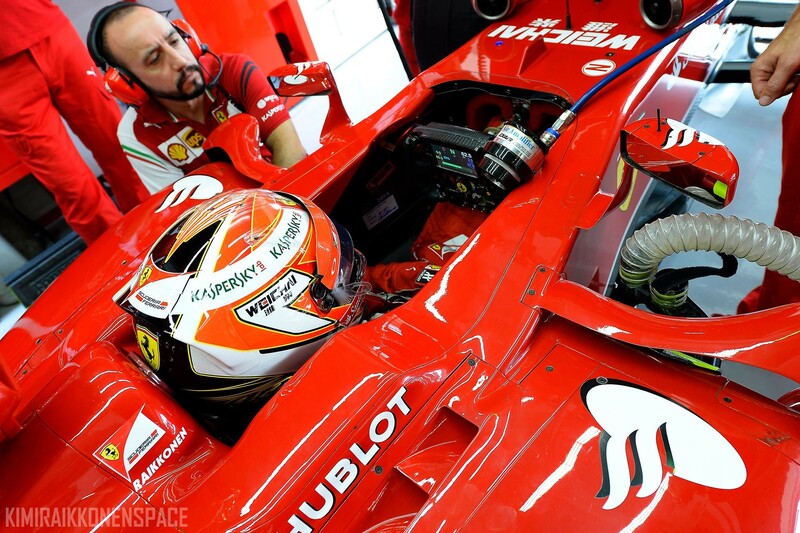 Everything went smoothly for both men in Q2 with Fernando fifth again and Kimi ninth. In the final shoot-out, all the drivers except Kimi did two runs on the Medium. Fernando’s first lap was a 1.33.858, which he then improved on, getting down to 1.33.740, to take yet another fifth place. On his only flying lap, Kimi did a 1.34.548. Next Kimi likes… ice. Unsurprisingly.